Meet the people who make it work! 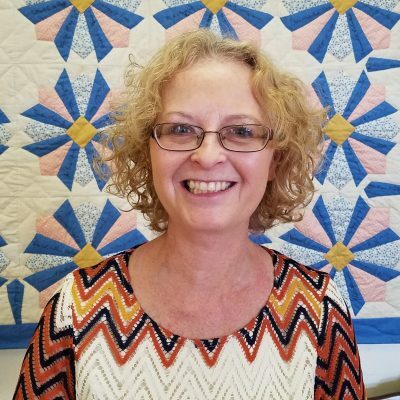 Ellen VanGlahn is a long time member of 2nd Reformed Church and co manager of the Thrift Shop. Please visit the Facebook page for the Thrift Shop using the Facebook icon above. Church Operations and Admin Mgr. Kathy, is the key contact for administrative and property concerns. Cathy is a dedicated volunteer who has run the Five Loaves Food pantry for several years now, helping the hungry in our community. Rev. Shepler has been the pastor of 2nd Reformed for over 10 years. In addition he is actively involved in many community and greater church organizations. To contact Doug see the Contact Us page.